INDUSTRY.co.id - Jakarta - Minister of Communications and Informatics Rudiantara assess the entry of the company "cloud" or cloud computing as big as Alibaba, showing the potential of business in Indonesia is great. "The big 'cloud' player in Indonesia shows that Indonesia cannot be underestimated, both business and market, can contribute," Rudiantara said at the launch of Alibaba Cloud in Jakarta on Thursday. Alibaba Cloud targeting SMEs and start-up companies is expected to encourage the growth of companies of the nation's work so that Indonesia can compete in the international arena. Related to the existence of the data center, he said not all data centers must exist in Indonesia, but that must exist in Indonesia related to state security issues such as intelligence. "The data center for Dukcapil that E-ID card must be here. It’s important depends on the sector, the sector is all sorts," said Rudiantara. He mentioned that foreign airlines are not too large require a large cost to build their own data center in Indonesia. As long as legally able to reach to the data center place if there is a criminal, data center cannot be in Indonesia. "We are more realistic in the field and also follow the international developments, we are in the process of revising the Government Regulation No. 82/2012 This year hopefully soon harmonization between ministries," said Menkominfo. 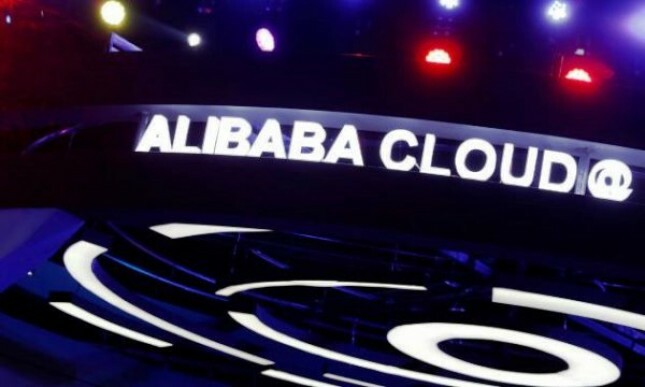 There is also officially launched Alibaba Cloud has helped several internet companies in Indonesia, such as Tokopedia, Dwidaya Tour and GTech Digital Asia to to innovate with data computing.